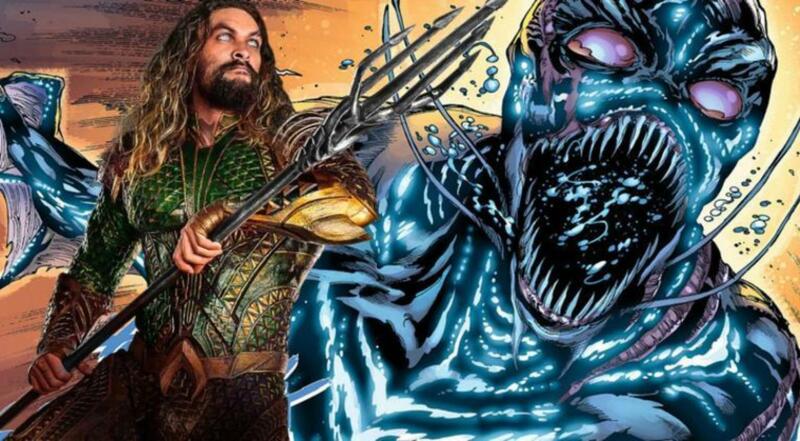 Warner Bros. extending the DC verse; starting with a spin-off project from its recent hit, Aquaman. Warner Bros. is looking for more oceanic adventure after its Aquaman went on to become the billion-dollar mark at the box office earlier this year. 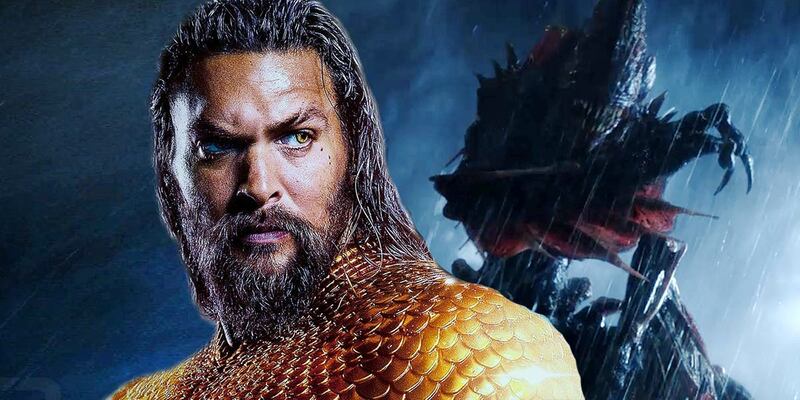 According to The Hollywood Reporter, the production house is now developing a spinoff that will take audiences back to The Trench, the creepy corner of Aquaman's kingdom full of monsters. 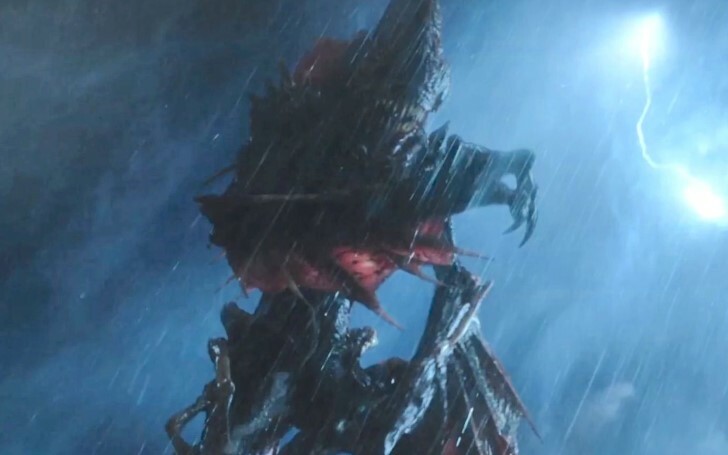 The movie, which is fittingly titled The Trench, is being written by newcomers Noah Gardner and Aidan Fitzgerald, with Aquaman director James Wan and Peter Safran this time being on the producer seats. THR further added that the script will be "horror-tinged," meaning that you should expect plenty more scares than in Aquaman or any light-hearted superhero movies for that matter. This underwater horror, however, is expected have rather a smaller budget than its parent blockbuster, Aquaman ($200 million). As far as the cast goes, THR claims--the main leads of Aquaman will not appear in this spinoff, which isn't all that surprising considering WB will probably want to keep these characters unsmoked for the inevitable sequel. But perhaps a few cameos might still be possible. The Trench first appeared during the New 52 relaunch of DC Comics' entire line of books in the pages of Aquaman Vol. 7 #1 (2011) by Geoff Johns and Ivan Reis. In their first ever story, the Trench is seen attacking a town and killing, eating, and destroying many of the inhabitants. It is also mentioned that the Trench had been inhabitants of Atlantis before it was destroyed and submerged by Atlan, the Dead King. Only three major families of old Atlantis survived that event, including Aquaman's Atlanteans (the dominant group to continue in Atlantis), the Xebelians in the Bermuda Triangle, and the Trench, who were thrown into deep of the Marianas Trench, where they adapted features and powers, as well as the appearance, that differed from the Atlanteans. In the Justice League (vol. 2) storyline "Throne of Atlantis", this banished group is seen attacking the Atlanteans, human surface dwellers, and even the Justice League. Then, Aquaman's friend and mentor, Vulko, is known for using the Dead King's Scepter to control the Trench. Later this also served a way for Vulko to eventually make Aquaman take on the role of King of the Atlanteans. Along with mutated exiled monsters, DC is also currently in the works at Warner Bros. for Birds of Prey, The Batman--where Planets of the Apes’ director Matt Reeves is reviving up the famous cape crusader for the movies, while the former Guardians of the Galaxy’s director, James Gunn will also be making his DC debut with The Suicide Squad. There's also a DC Super-Pets animated movie lined up on the way. And those are just the movies confirmed on WB's future timeline. The rumor has it--we might even get a Plastic Man movie. Trencher Physiology: Like their foes, the Trench adapted to life on the ocean floor similar to all the other Atlantean cultures. Hence their monstrous appearance which gives them the mien of vicious angler fish. Superhuman Strength: The Trench was strong enough to withstand against the Atlanteans. Superhuman Durability: The Trench is able to endure the huge pressures from the deep ocean. Enhanced Vision: The Trench is able to see perfectly in the pitch black dark of the deep ocean. Enhanced Hearing: The Trenches' hearing sensation is far greater than any human’s. Toxikinesis: The Trench possesses a poisonous feature where they can spit a chemical from their mouth that can cause paralysis. Bioluminescence: Trenchers are granted with a natural ability to generate a personal light source from their own bodies. Razor-Sharp Teeth: The teeth of the Trench are so powerful that they can even tear out the bones of any Atlanteans. In fact, their king was even able to pierce Aquaman's scale armor and dense tissues with his maw. Needle Point Nails: The Trench has incredibly sharp claws capable of cutting and even splitting tempered steel with much ease. Those of the Trencher leader’s talons were potent enough to rend even Arthur Curry's dense skin. Additional powers of the trench include Superhuman Reflexes, Superhuman Stamina, Superhuman Speed, Enhanced Senses.